Click on the Login button on the top right corner of any page. Now click the Reset Password link (right below the password field). Enter your email on the popup that opens and hit the Send button. You'll receive an email with a link to help you reset your password. 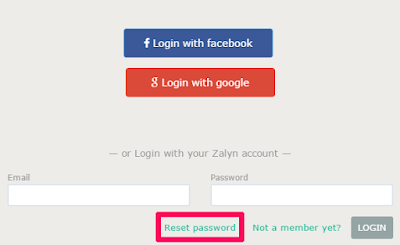 Click the Reset Password button in the email and you'll be taken to a screen where you can enter your new password. Go to your Account Settings page and click the change password link right next to the SAVE button. A popup will open. 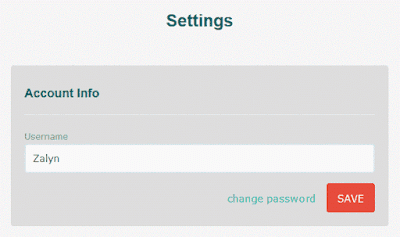 Enter your current and new password and hit the Change button to save your new password.